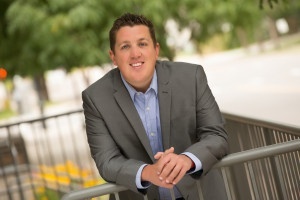 Andy joined IPS in 2014 as an executive recruiter/researcher. Andy brings a solid recruiting background in both corporate and boutique search firm environments. With a specialization in healthcare, Andy’s experience with full life-cycle recruiting and client management is an excellent fit to the IPS team. Andy has recruited across North America for positions from entry level to the executive suite. Having worked for both small and fortune 500 companies, his tenacity and approach to client satisfaction has led to a keen ability to cultivate and build relationships at every level. Andy graduated from the University of Wisconsin with a Bachelor of Science Degree in Psychology. In his free time, Andy coaches competitive soccer at the national level. He also enjoys mountain biking, swimming and watching Arsenal FC.